Rio on DVD Only $4.99 (Reg. $29.98)! You are here: Home / Great Deals / Amazon Deals / Rio on DVD Only $4.99 (Reg. $29.98)! 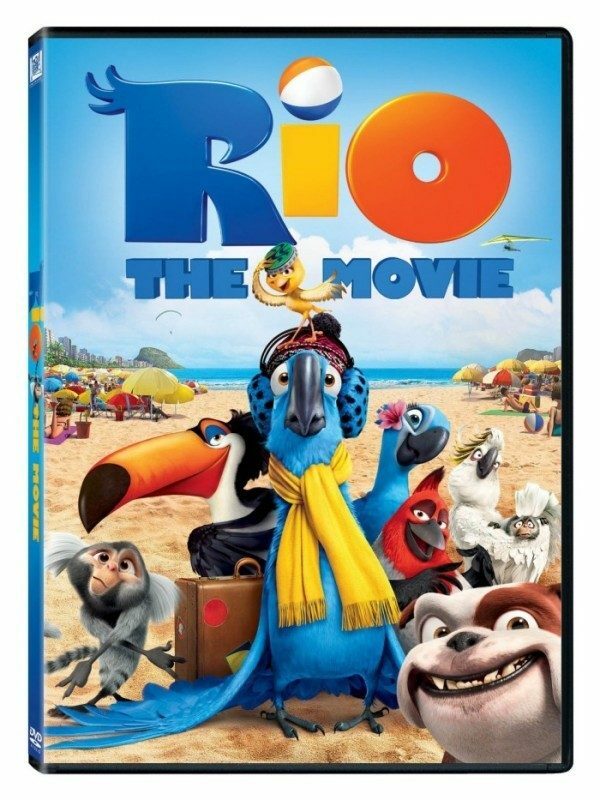 Rio on DVD Only $7.50 (Reg. $29.98)! I have a HOT deal on a great family movie for you all! Pick up Rio on DVD for just $4.99, down from $29.98! And, shipping is FREE with Amazon Prime or Super Saver Shipping! My daughter hasn’t seen this one yet, so I’m totally getting it for her at this price! This comedy-adventure centers on Blu, a flightless macaw who acts more human than bird. When Blu, the last of his kind, discovers there’s another – and that she’s a she – he embarks on an adventure to magical Rio. There, he meets Jewel and a menagerie of vivid characters who help Blu fulfill his dream and learn to fly.